It is important people have fresh air, so in 1922, a lady called Emma Read had an idea for how people living in high-rise buildings could provide fresh air for their babies. She invented the baby cage! A wire cage you could attach to the outside of a high-rise building to put your baby in. Even more strangely, in the 1930's, people actually used them! The Venus Flytrap is a fascinating plant. 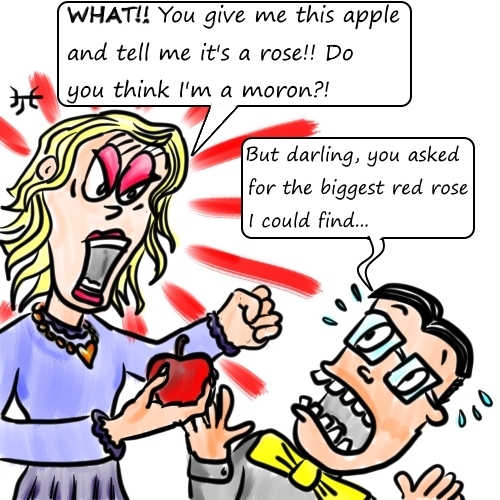 Have you ever wondered how the plant 'knows' when to shut? 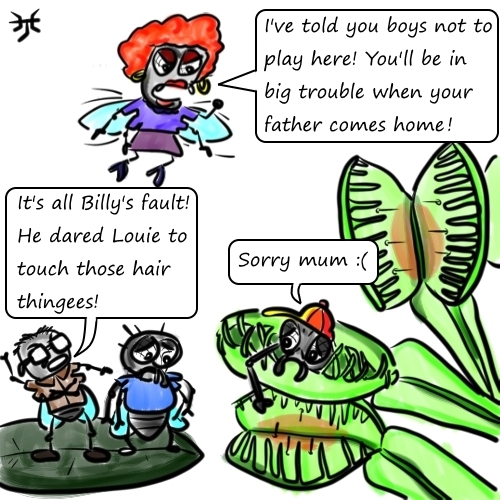 On the leaves that make the trap, there are short stiff hairs called "trigger hairs". If two or more of these hairs are touched in a short period of time, the jaws of the trap snap shut! Now how can a plant with no muscles or tendons move so quickly? Nobody knows! Scientists have some ideas, but do not completely understand how this amazing plant does it! 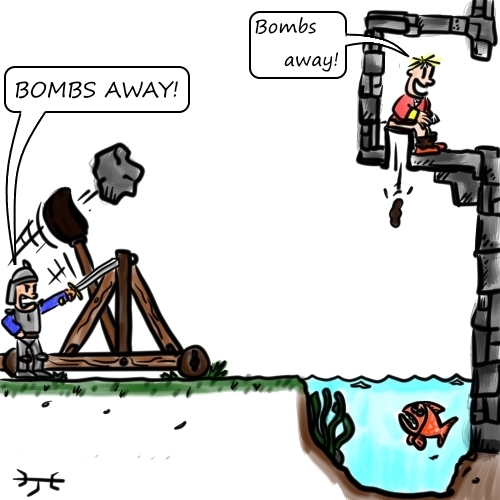 Have you ever wondered what a medieval castle toilet was like? Many medieval castle's toilets were in rooms that jutted out of the castle walls, these rooms were called "Garderobes". There was a hole in the bottom which would allow the waste to fall straight into the moat or a pit that was dug to contain all the poos and wees (This pit was called a "cesspit"). 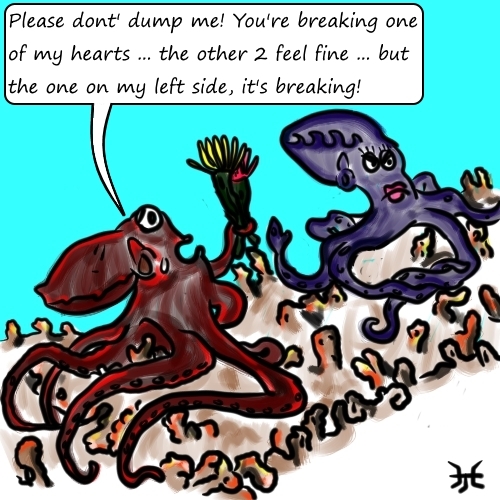 Everyone knows that octopuses have 8 tentacles, but did you know that they have 3 hearts! What's even more interesting, one heart stops beating when the octopus swims. The Yoyo is one of worlds oldest toys. 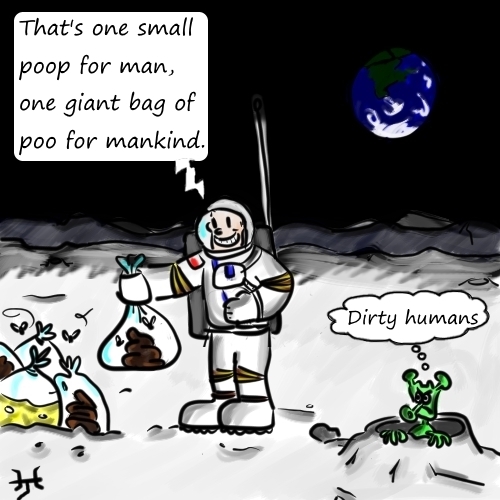 The earliest historical record of it is from 500 BC in ancient Greece. But they weren't just used as a toy. 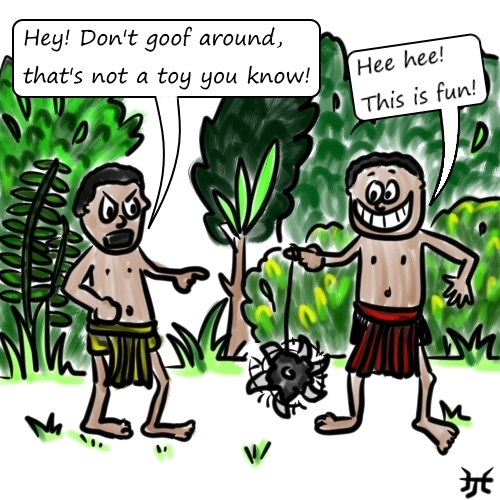 It has been reported that about 500 years ago in the Philippines the yoyo was used as a weapon - though that yoyo had a much longer rope and had sharp edges! 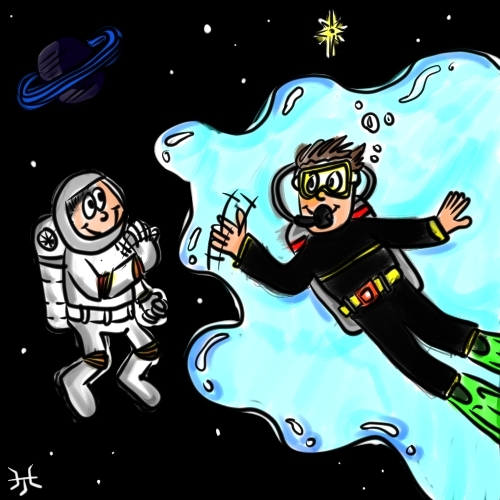 There is a huge pool of water floating in space. It's located 30 billion trillion light years away and it contains 140 trillion times more water than all the water on Earth! From the 17th century to the 18th century, some lock makers combined guns into some of their keys. These were made for jailers so they could protect themselves when opening jail cell doors for prisoners. 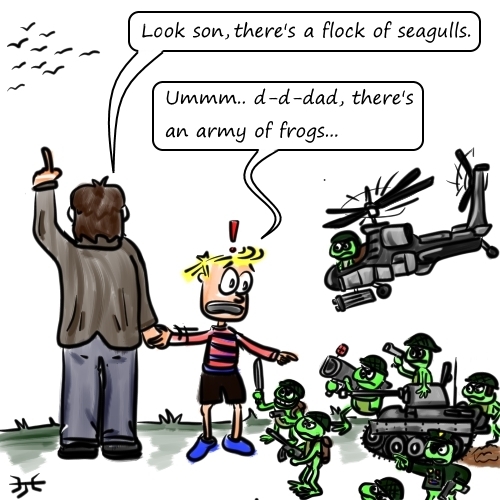 You probably know that a group of birds is called a "flock", but what about frogs? A group of frogs is called an "army of frogs"
Peanuts are an ingredient of dynamite! 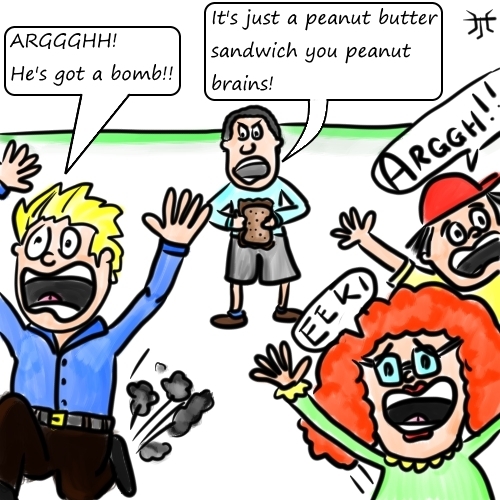 Peanuts have peanut oil extracted from them -> The peanut oil is used to make glycerol -> the glycerol is used to make nitroglycerine -> the nitroglycerine is used as the main explosive chemical in dynamite! George Washington, the first President of the United States of America, had a set of false-teeth made from hippopotamus teeth! 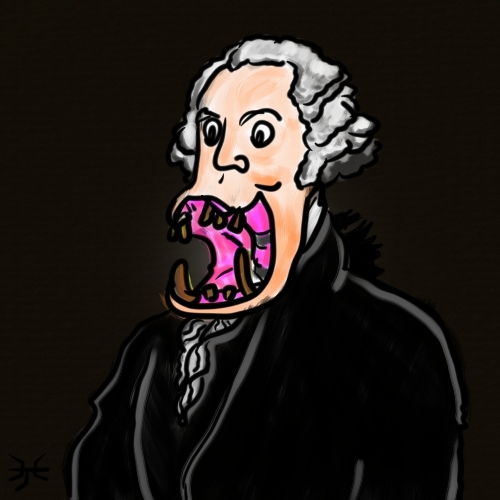 Due to tooth-decay and other dental problems, when he became president in 1789, he only had one real tooth left. A dentist called Dr John Greenwood made him the set of hippo false-teeth. An earthworm is not male or female. When they mate, if everything goes well, both earthworms end up with fertilized eggs. There is a scale to measure how spicy a chilli pepper is. 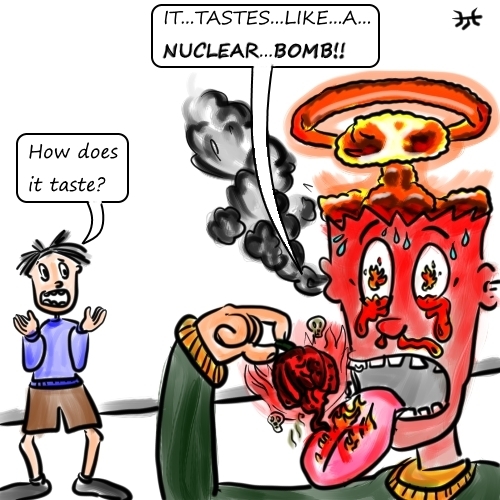 It is called the "Scoville Scale" and was developed by Wilbur Scoville in 1912. 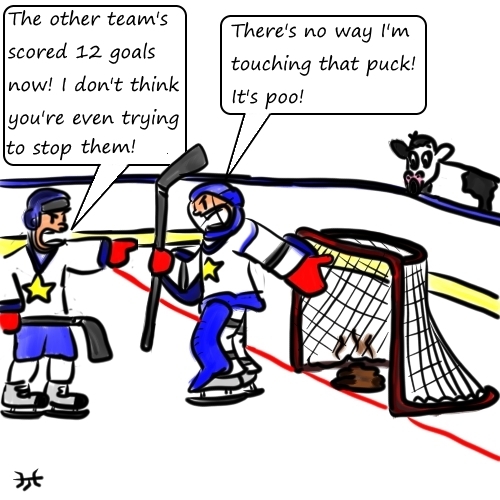 In the early days of ice-hockey, the game would sometimes be played with frozen cow dung as the puck. The Newby-McMahon building is called "The World's Smallest Skyscraper". 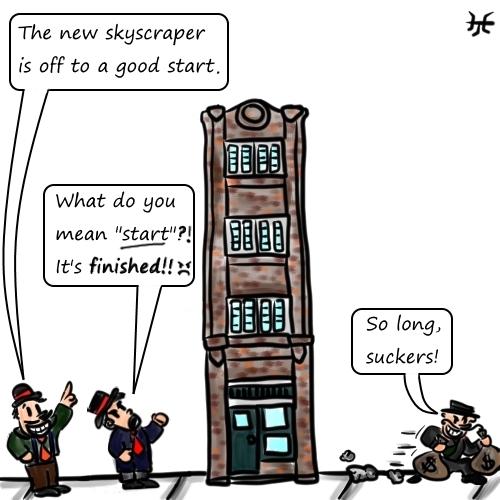 In 1919, a man convinced people to give him lots of money to build a skyscraper. 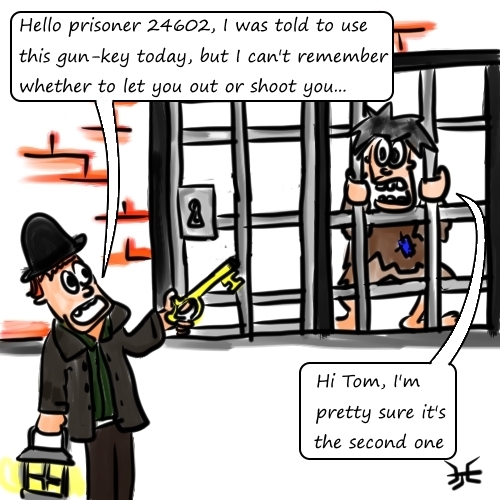 After the building was finished, the people tried to get their money back but a judge decided that because the people had agreed to the plans, no crime had occurred. 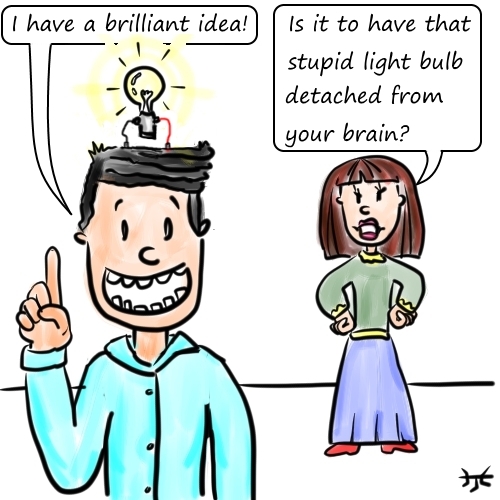 Your brain generates enough electricity for a small light bulb to work. 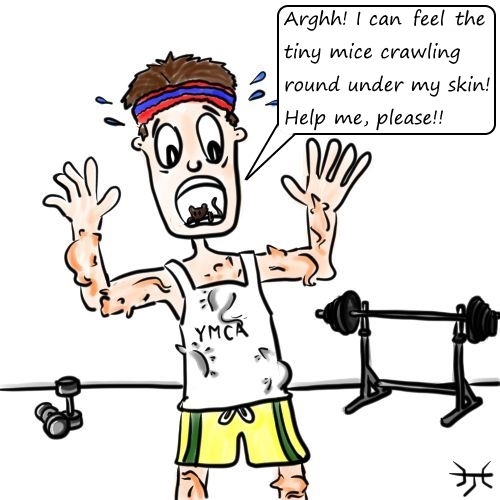 The word "muscle" comes from an old Latin word that meant "little mouse". Apparently the Romans thought muscles looked like little mice! In 1950 a toy set called "The Gilbert U-238 Atomic Energy Lab" was created. It was a toy that encouraged children to learn about science, providing them with equipment to carry out experiments ..... oh, and it came with radioactive uranium! 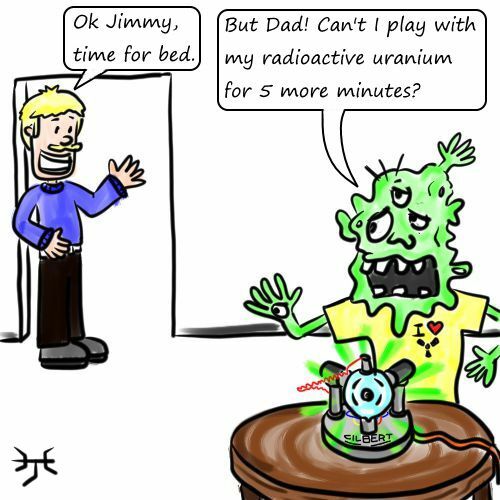 And It also contained an order form for more radioactive uranium, if you happened to run out! 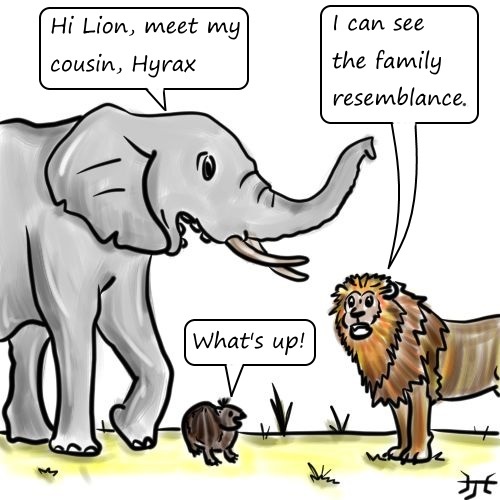 The elephant's closest living relative is the Hyrax, a small, furry, mammal that often gets mistaken for a rodent. Albert Einstein was a very famous scientist who contributed a lot to science during his lifetime. He lived from 1879 - 1955. 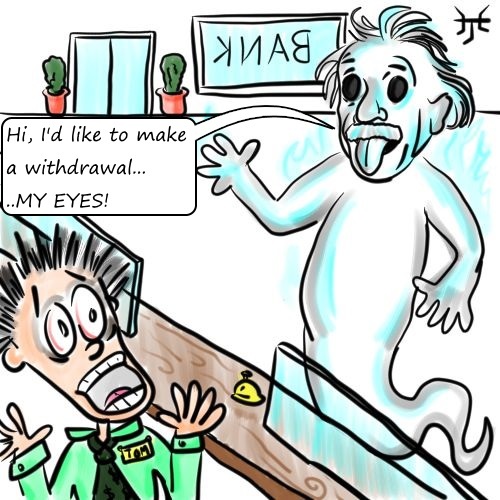 After Einstein died, a doctor removed his eyes and gave them to Einstein's eye doctor! The eyes are now in a jar, locked-up in a bank deposit box! 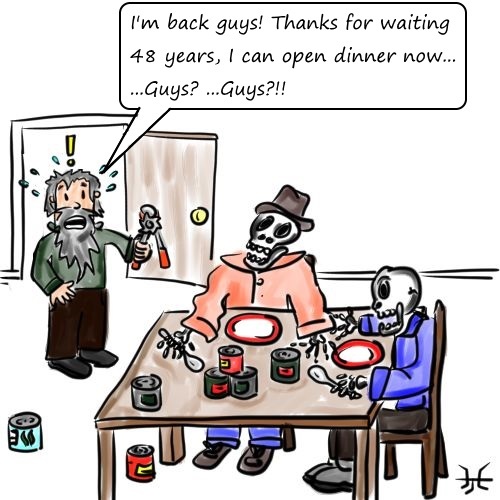 The can opener was invented 48 years after canned food was invented. Canned food was invented in 1810 to help feed the French army. The can opener was invented in 1858. 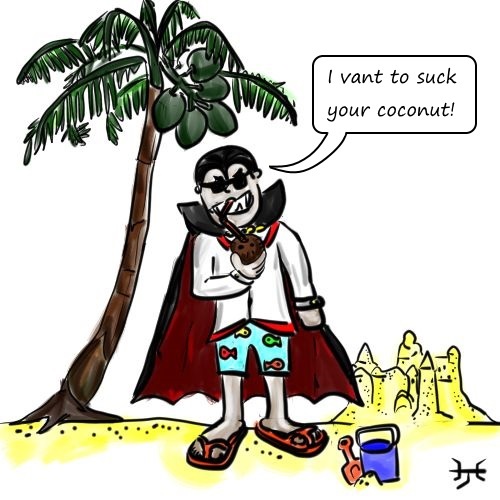 Coconut water is similar to the liquid inside red blood cells. It has been used as a replacement for medical I.V. saline drips to maintain healthy blood in some patients. The Romans made statues with removable heads. 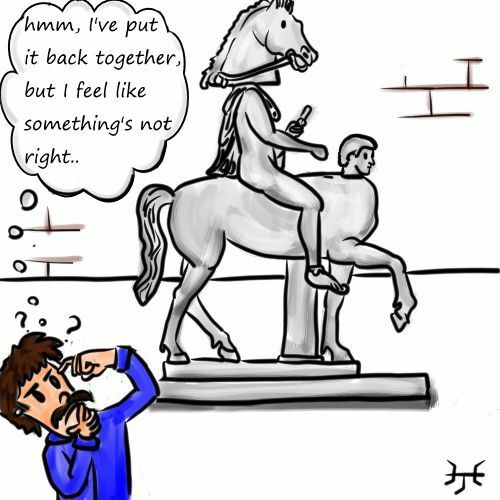 They did this so that if the person that the statue was made after did something bad, they could just change the head to someone else without making a whole new statue. The biggest official money bill ever created was in the country Hungary in 1946. 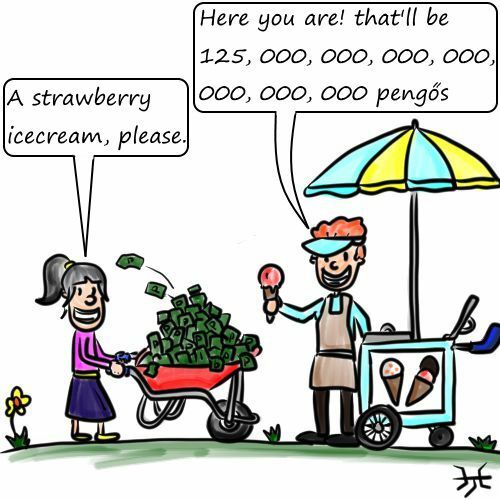 If you have one though, you're not rich because 100 quintillion Pengős was worth about 20 cents. 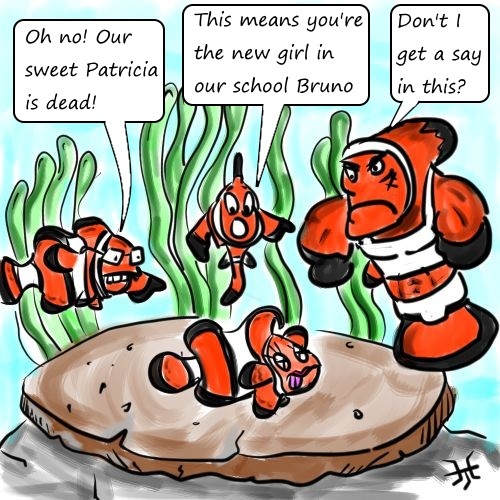 All clown fish are born male. They live in schools with all males except for one female. When the female dies, the biggest, toughest male gradually turns into a female. Snakes have no eyelids, instead each of their eyes is covered by a transparent scale. 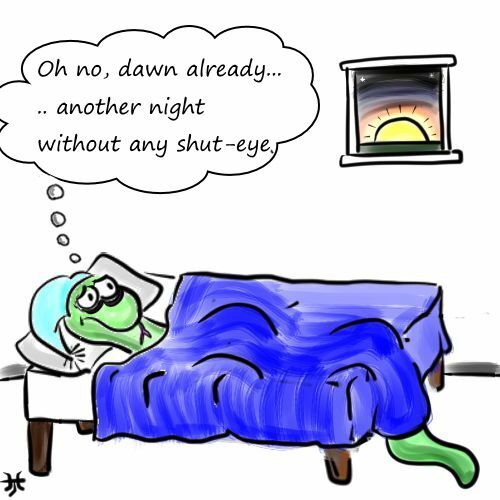 This means they never blink and have to sleep with their eyes open. 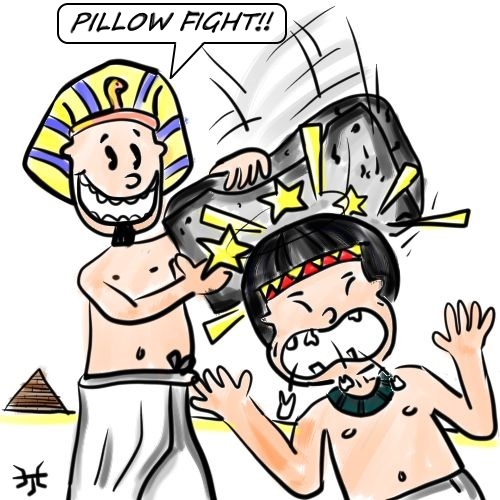 Ancient Egyptians slept with pillows made of stone. 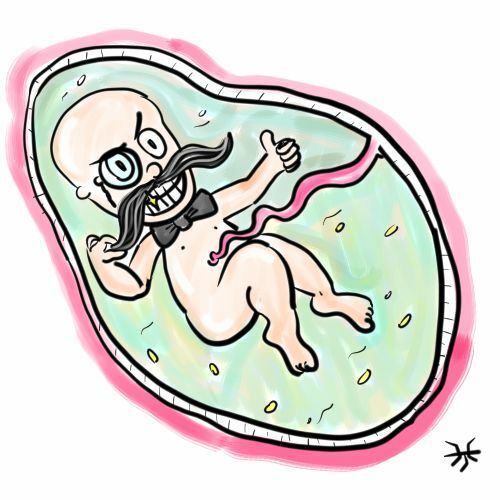 While a baby is still in their mother's womb they grow a mustache! This hair is called the "lanugo" and will slowly grow to cover the baby's body before the hair falls out and is swallowed by the baby. 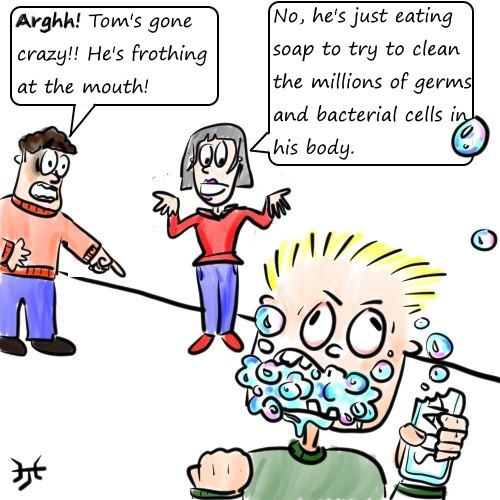 ..there are 10 times more bacterial cells in your body than human cells! 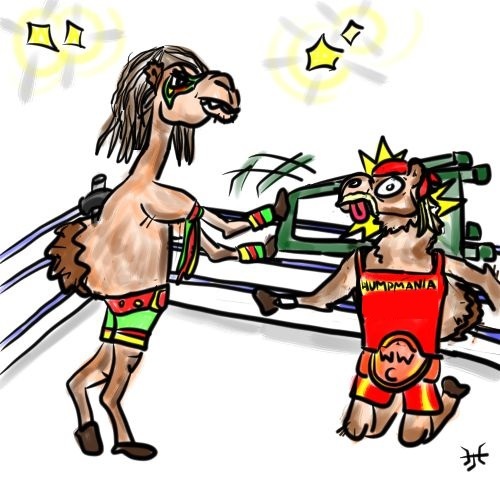 In some regions of Turkey, there are camel wrestling tournaments! Two camels fight each other until one camel falls to the ground or runs away.